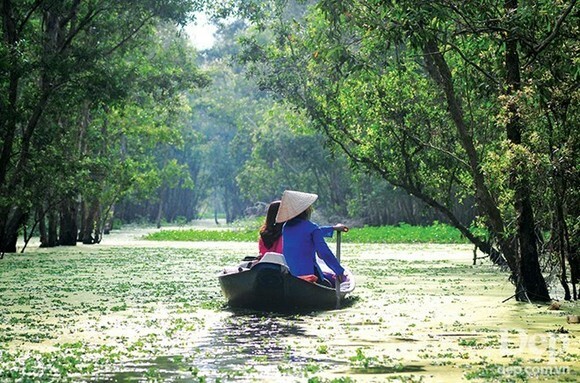 The Mekong Delta province of An Giang has set to welcome 9.2 million foreign and domestic tourists in 2019, according Vice Director of the provincial Department of Culture, Sports and Tourism Pham The Trieu. 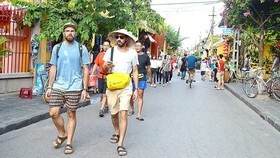 The local tourism sector aims to earn 5.5 trillion VND (nearly 236.6 million USD) from tourism in the year, up 14.58 percent against the same period last year. 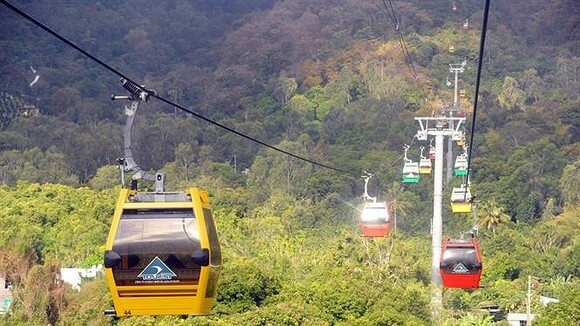 Trieu said the locality will focus on attracting investment to tourism infrastructure development in its key sites, especially the Sam Mountain national tourist site. 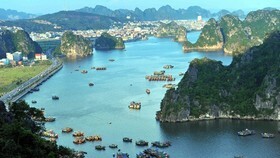 Attention will be paid to promoting tourism development connection between An Giang and localities in the west of the Mekong Delta such as Can Tho, Ca Mau, Kien Giang, Bac Lieu, Hau Giang and Soc Trang. 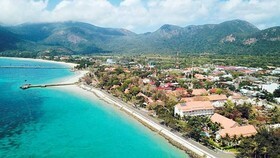 Tourism promotion programmes will be organised to promote An Giang’s potential and strengths to international markets, including Cambodia, Thailand, the Republic of Korea, the US, Japan, France and Germany, towards drawing more foreigners to the locality. 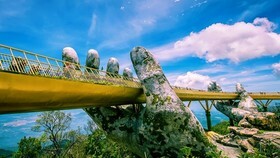 The locality is calling for enterprises, especially travel firms, to invest in cultural and ecological tourism models, resorts and tourism projects for entertainment, contributing to creating new tourism products, Trieu noted. 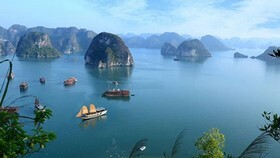 In the coming time, An Giang will pay heed to effectively tapping resources to develop tourism in connection with protecting the environment, towards promoting sustainable tourism development, while enhancing training of human resources serving tourism, Trieu said. 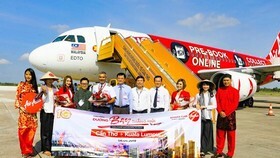 It is also introducing policies to support tourism development to encourage big firms to invest in the field, he added. 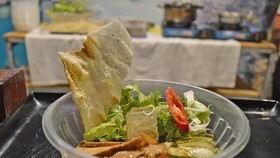 According to statistics from the department, An Giang welcomed 8.5 million visitors in 2018, an increase of 16.44 percent compared to the previous year. Of the number, foreign arrivals were 100,000, 33.3 percent higher than 2017. 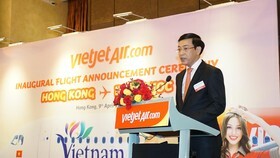 Revenue from tourism activities hit 4.8 trillion VND (over 206.4 million USD), up 29.73 percent year-on-year.